Are you looking for a heavy-duty truck to get your job done? 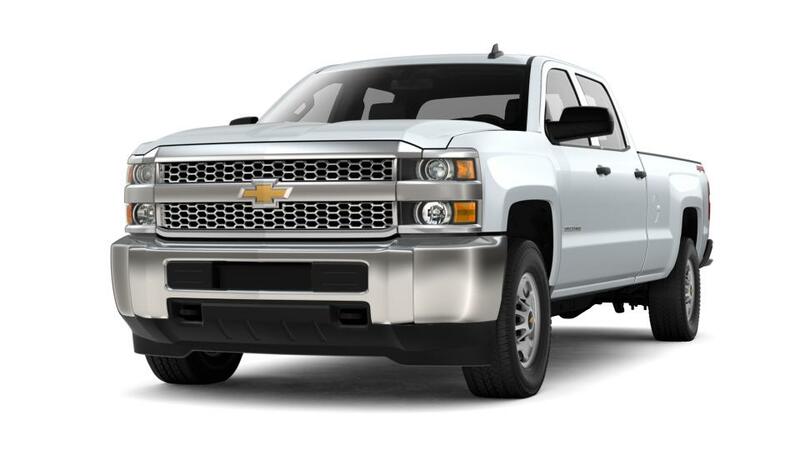 Then the new Chevrolet Silverado 2500HD is the perfect choice for you. We have huge inventory of this pickup truck and other new vehicles for you to choose from. The Chevrolet Silverado 2500HD is the most dependable vehicle. Its interior is not only attractive, but also comfortable. In addition to excellent towing capability, the Chevrolet Silverado 2500HD has several other features, including touchscreen display, Wi-Fi hotspot, and wireless charging that helps you to stay connected. So don’t wait; come to Haley Chevrolet and explore more features of this vehicle in Midlothian today.